Meet Tara. Like many of us, she started out only using the products but decided she wanted a piece of the pie once she achieved her own AWESOME results with Reverse Regimen which reduces the appearance of dark spots and uneven pigmentation. 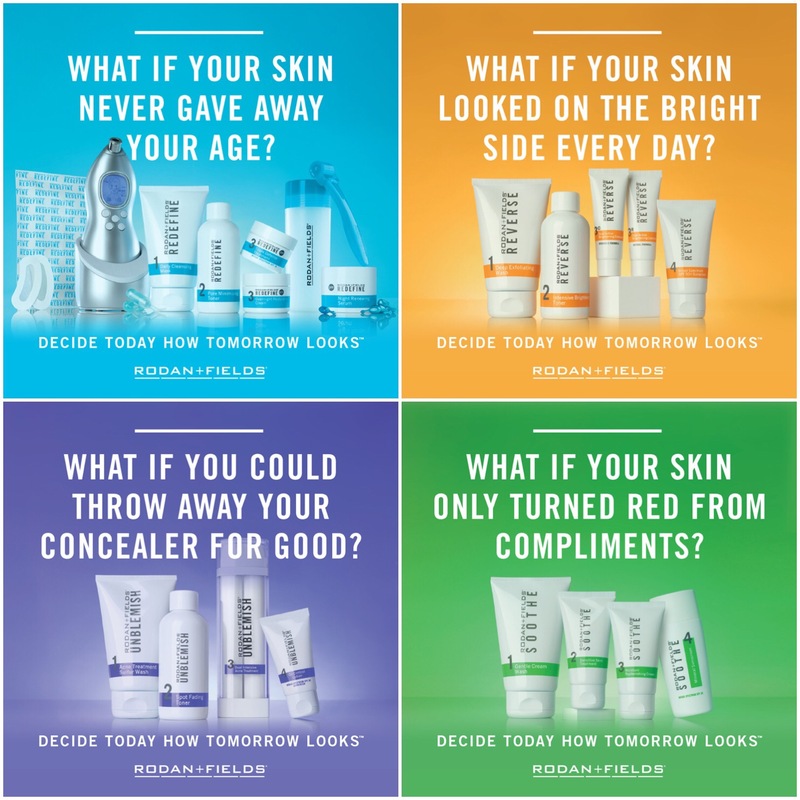 Categories: Rodan + Fields Skincare | Tags: anita, available, beauty, business, buy, canada, care, change, consultant, cost, day, direct, enroll, enrollment, erase, fields, franklin, free, gift, hermitage, how, how to, join, leonard, lives, marketing, nashville, network, new, online, order, perks, price, pricing, product, products, purchase, regimen, results, reverse, rodan, sales, sample, selling, shop, sign up, skin, skincare, stay, sun damage, TENN, tennessee, tn, use, works | Permalink. Amazing. These are the kind of results people have come to expect from Rodan + Fields! Are you ready for yours??? Kim is loving hers. This is what she said…. “I’m not one to post about products but I felt compelled to share my own results because these products REALLY DO work. Categories: Rodan + Fields Skincare | Tags: anita, anti-aging, available, beauty, business, buy, care, consultant, cost, direct, enroll, enrollment, erase, fields, franklin, gift, hermitage, how, how to, join, leonard, marketing, nashville, network, online, order, perks, price, pricing, product, products, purchase, regimen, results, reverse, rodan, sales, sample, selling, shop, sign up, skin, skincare, sun damage, TENN, tennessee, tn, use, works, wrinkle | Permalink. What if … You loved your skin? Rodan + Fields is changing skin and changing lives! What if….you loved your skin? Categories: Rodan + Fields Skincare | Tags: acne, aging, anita, care, changing, damage, fields, hermitage, leonard, lives, nashville, redefine, regimen, reverse, rodan, sensitive, skin, skincare, soothe, sun, sun damage, tennessee, tn, unblemish, wrinkles | Permalink.